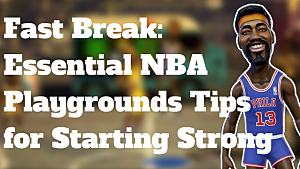 For those of you who've managed to get your hands on NBA Playgrounds this early, you know it's one of the most unique and different NBA games ever since the time of NBA Ballers or the NBA Street series. 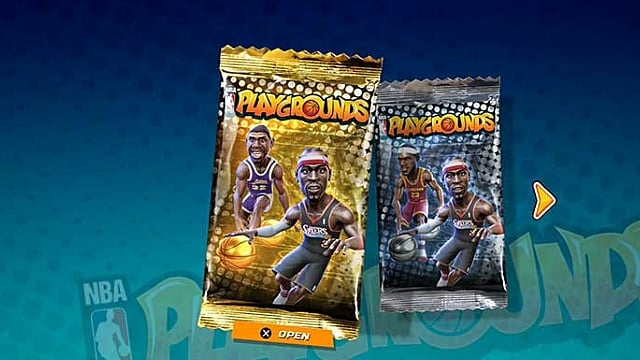 In NBA Playgrounds, progressing through the game and winning tournaments gets you card packs. These card packs can contain some of the best NBA players of all time -- referred to as Legends in-game -- but it's very rare that you'll find a pack that contains a Legend. As such, NBA Playgrounds has a bit of a grind like you'd expect out of an MMO. Want the best players? Well, you'd better be ready to farm a lot of card packs. Luckily for you, I've done the dirty work and found the easiest way to grind these packs. 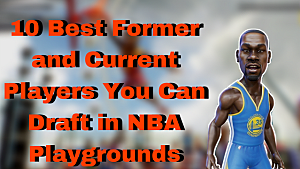 While it may not be the most fun way to experience NBA Playgrounds, it's definitely efficient. Here's my step-by-step guide. 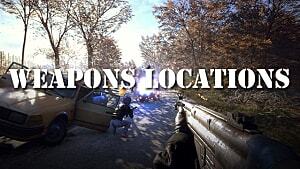 Head into Exhibition mode from the game's main menu. 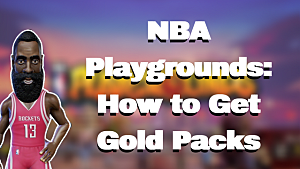 Exhibition mode in NBA Playgrounds is often used to practice your moves, whereas participating in tournaments around the world is the game's more competitive mode. Tournament games are three minutes, with five-minute championships, but we'll be spending much less time in Exhibition mode. You're going to want to select your two best players, preferably a great three-point shooter and then a rebounder. A good example team would be Danny Ainge for shooting and Robert Parish for rebounding. The reason you want a team composition like this is because the faster you can fire off and make three pointers, the less time you're going to be spending in these games. If you've already put some time in and unpacked some Legends, another strategy you can try is playing two players with a very high three-point rating and steal rating. Stephen Curry and Magic Johnson are a good example duo. With a team like this, you're banking on making every shot and forcing turnovers on defense. For your opponents, pick the lowest-ranked players you can find. Marc Gasol and Goran Dragic are particularly bad. If you've got a rebounder on your team, then it helps to pick two terrible shooters (even if they aren't the very lowest of your choices). On the park selection screen, go to Match Options. 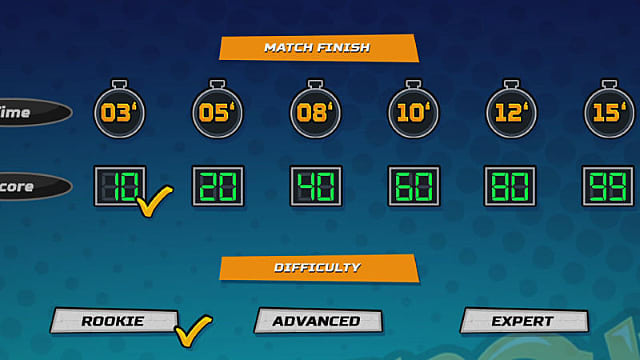 For the Match Finish option, choose a score of 10 and then set the difficulty to Rookie. Play your game out to the finish -- hopefully dominating the court in the process and steamrolling your opponents as much as possible. Then reap the rewards for a job well done, which will include new card packs for you to open in hopes of getting those coveted Legends players. 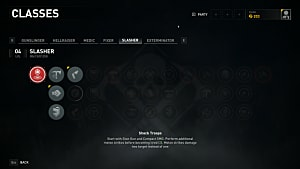 After each game, you can select Replay and it'll bypass all of the annoying loading screens and effectively let you grind out games to your heart's content. 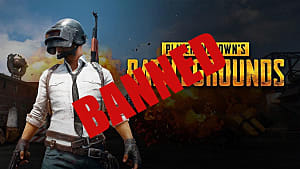 Assuming you've got some decent players, picked horrible opponents, and tweaked the Match Options appropriately, each game should take a minute or less. 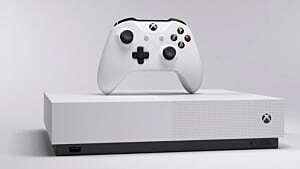 Many will argue that playing online is the best way to progress and get packs -- and it would be if only you could guarantee a win for every match and that opponents wouldn't drop before losing. 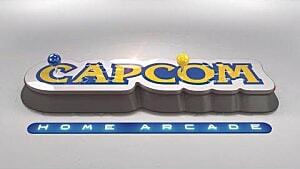 However, that's not the reality of online play (in my experiences, at least). So in reality, grinding games in Exhibition mode is the way to go.